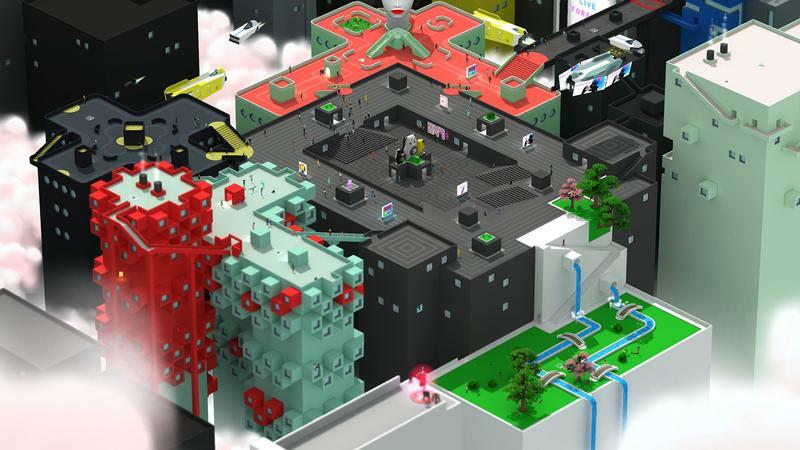 What drew me to Tokyo 42 is still as present as ever. 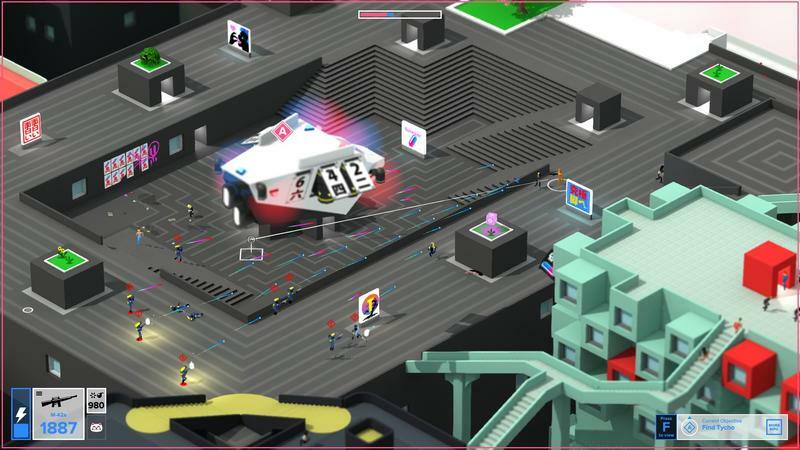 The game looks like a neon-soaked, bubblegum take on future Tokyo. 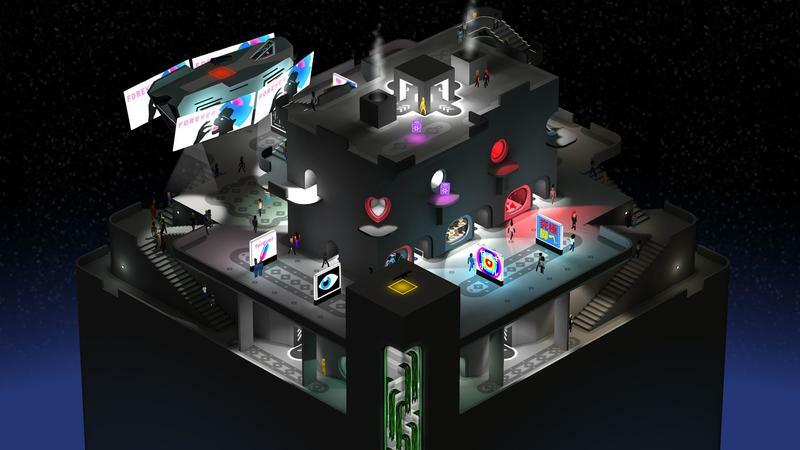 It’s right up my alley when it comes to looks, and it doesn’t hurt that I happen to enjoy the heck out of isometric titles. 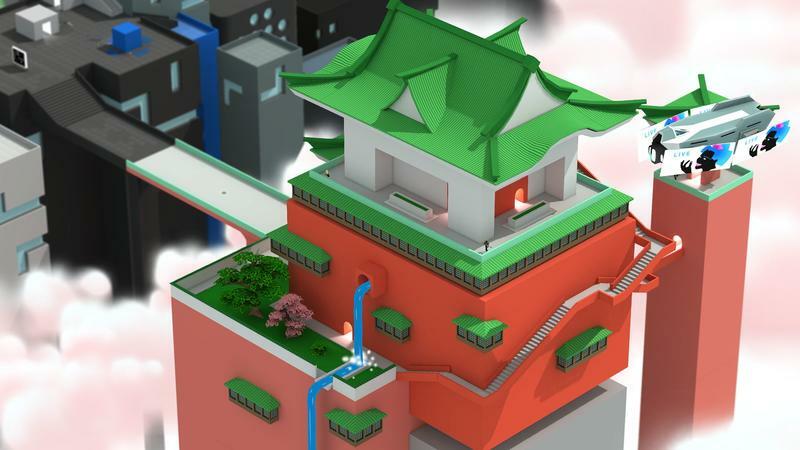 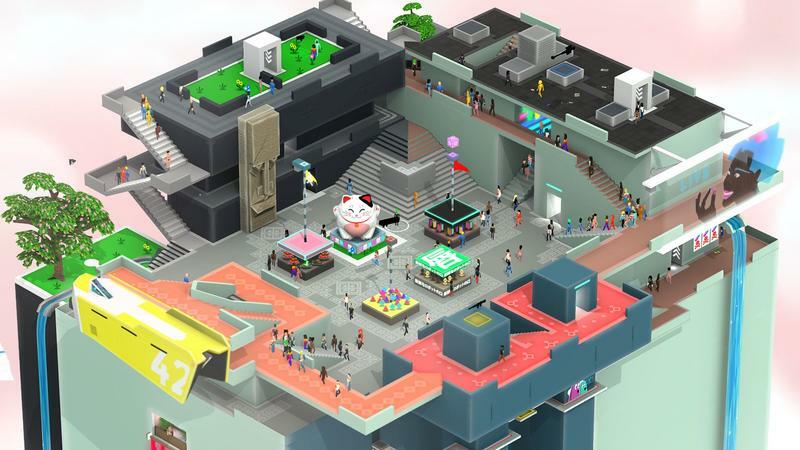 Now, developer Mode 7 is shedding more light on how Tokyo 42 plays. 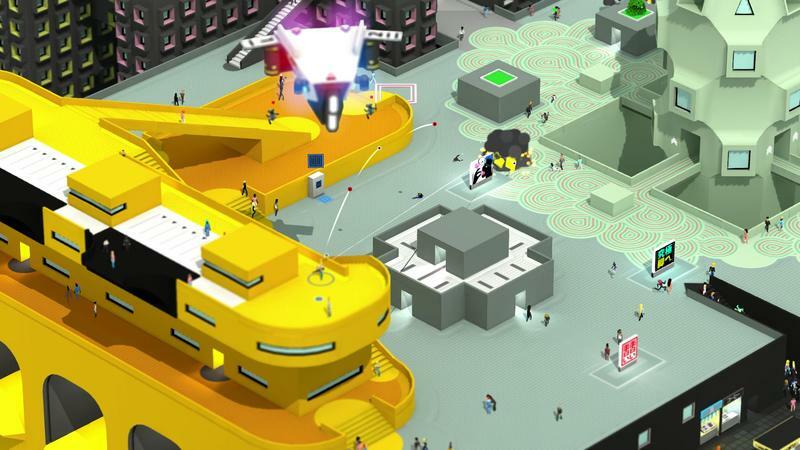 That includes a video with commentary from Mode 7’s Paul Kilduff-Taylor. 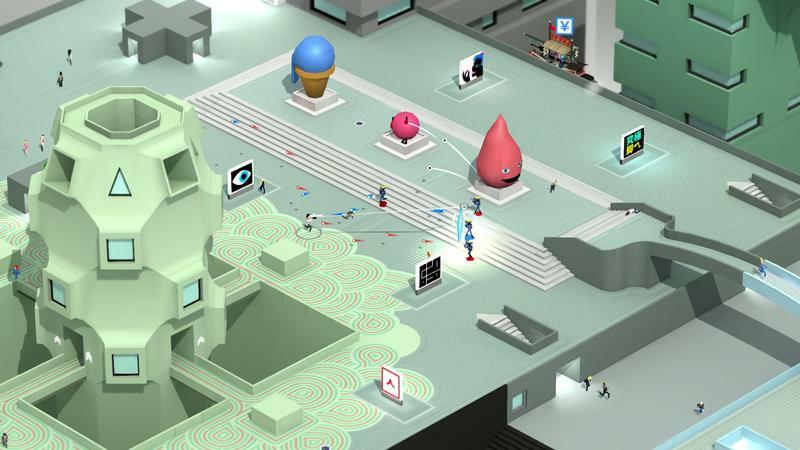 Mode 7 sent us that video with a brief note about Tokyo 42. 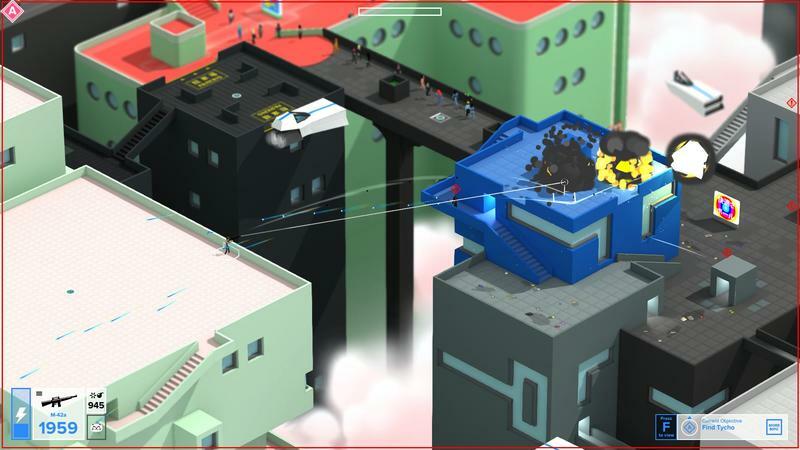 Kilduff-Taylor writes that this game is “inspired by classics like Syndicate and GTA1.” That comes with bullet-hell possibilities and, as the video shows, many ways to clear missions. 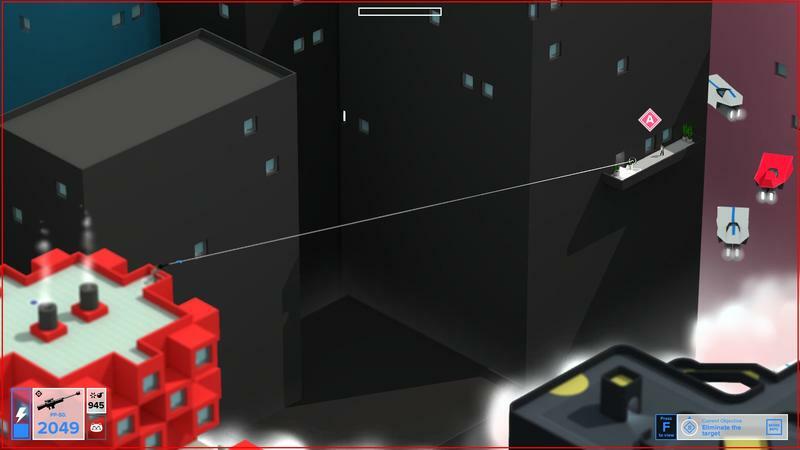 When can you get your hands on the game? 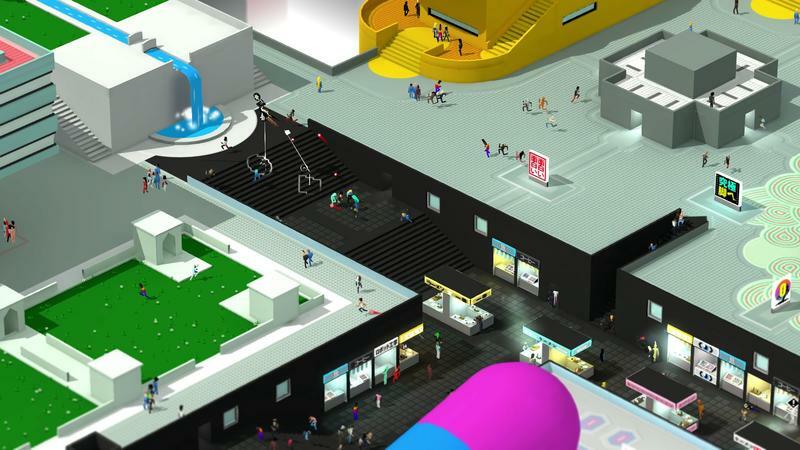 Mode 7 has clarified Tokyo 42‘s release date yet, though they have said it’s due in 2017. 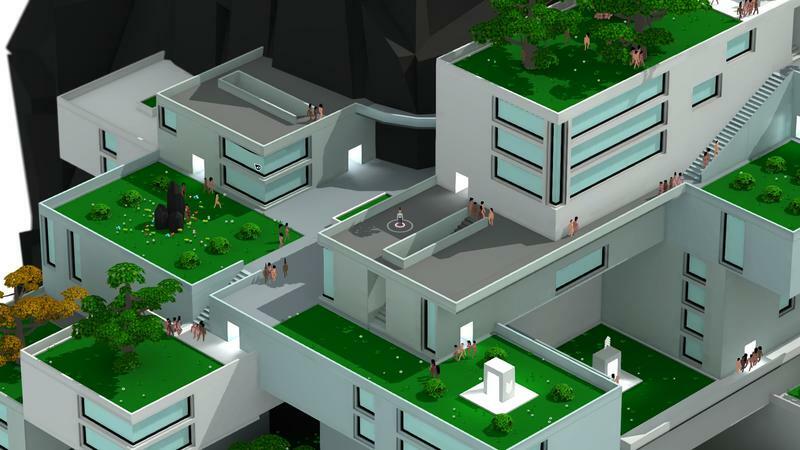 When it finally releases, Tokyo 42 will be available on the PC, Xbox One and PlayStation 4 platforms.